Great modern Rockabilly release of this three piece outfit from Sweden. The singer is Mr. Jan Svensson better known as the frontman of Wildfire Willie & the Ramblers, The Orbitunes and The Hi-Winders. The sound quality is absolutly amazing! 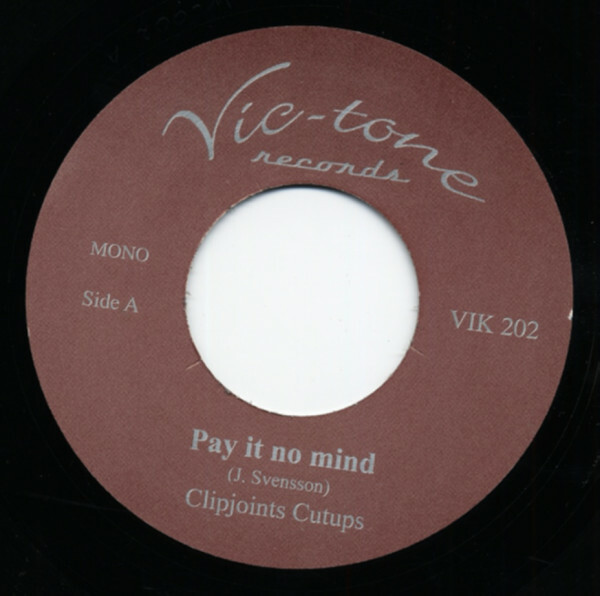 Customer evaluation for "Pay It No Mind b-w You've Got Me Me Climbin' The Walls 7inch, 45rpm"